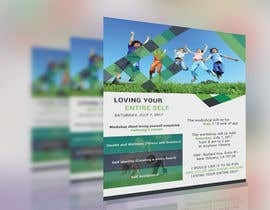 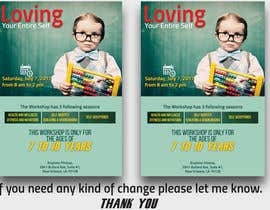 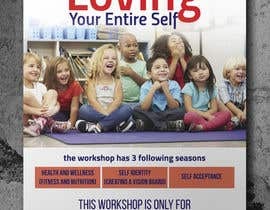 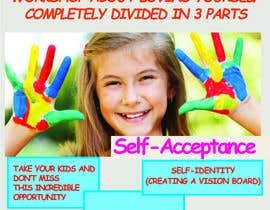 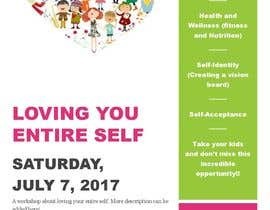 I am putting on a workshop about loving yourself completely. 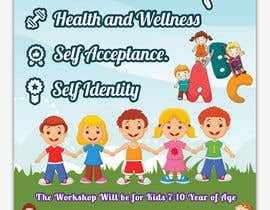 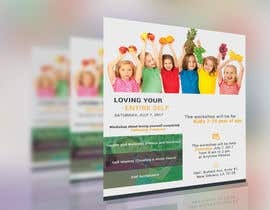 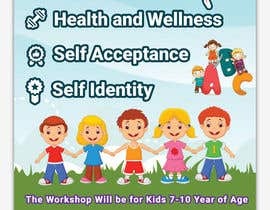 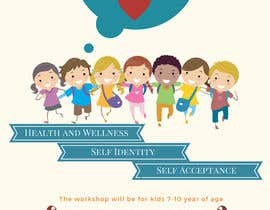 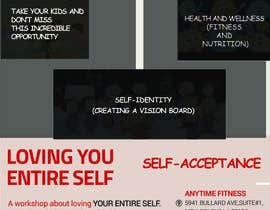 The workshop would be broken up into the following 3 session: Health and Wellness (fitness and Nutrition) , Self Identity (Creating a vision board) and Self Acceptance. 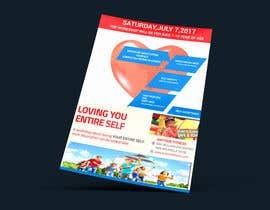 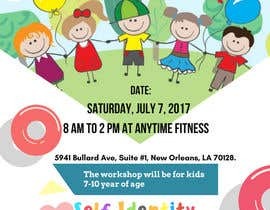 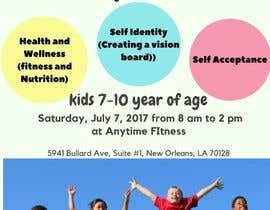 The workshop will be for kids 7-10 year of age, the workshop will be held Saturday, July 7, 2017 from 8 am to 2 pm at Anytime FItness, 5941 Bullard Ave, Suite #1, New Orleans, LA 70128. 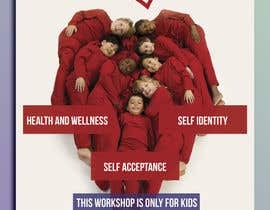 I would like it to be fun and color and theme around Loving Your Entire Self!